Whalen Financial is an investment and wealth management firm serving individuals, families, businesses, and foundations in the Las Vegas area as well as throughout the United States. Our clients' needs are our priority. At Whalen Financial, we take great pride in being the steward of our clients' futures. We look forward to helping you pursue a higher purpose for your wealth to build a lasting legacy. Committed to Building Lasting Relationships Founded on Trust and Understanding. We think of our wealth management services as a one stop shop where you receive holistic wealth planning and asset management advice that will help you pursue success in all aspects of your finances. Our team evaluates both the means and the ends before offering well-thought out investment recommendations. We construct a blueprint for your financial plan that is the basis of our relationship together. Our process results in a comprehensive plan encompassing everything from investment strategies to retirement planning. Holistic wealth management includes much more than just investment services. For this reason, we focus on the benefits of both tax and estate planning to help you maximize your potential and achieve success. Ensuring your loved ones are taken care of and that your wishes are carried out properly is of the utmost importance. We provide a review of your current estate plan and help you through the process of making adjustments as circumstances change. We will help you with everything from creating a will to naming an executor of estate. Know that by working with our team, your transfer of wealth will be done respectfully and effectively. In an ever changing tax law environment, it is not just how much you make but rather how much you keep of what you make that is important to the success of a wealth accumulation plan. We prepare tax returns using efficient tax planning strategies that can potentially reduce income and business taxes now and later. Consider the benefits you can discover by using the tax system in a better way. The first step on our journey together starts with our initial meeting. In this meeting we want to get to know one another. We will focus on what your specific needs are and what you want your investment capital to do for you. Next, we will develop an effective, long-term investment strategy that is custom tailored to your unique needs. Your comprehensive plan will include an outline of the strategy we recommend for your long-term success. For you to successfully implement your investment strategy, we encourage you to utilize our skilled staff and be in constant communication with us. We strive to make this process quick and easy for you. We will monitor your accounts on a regular basis to ensure they are still performing in a way that meets their intention. If your circumstances have changed or the global markets shift, we are quick to make the right adjustments. Endeavor to know and understand your financial objectives and then provide you with the highest quality information, service, and products to help you pursue your goals. Our commitment to our clients is based on the relationship we form with them, both professionally and personally. Provide frequent consistent contact with our clients to educate and inform, so that proper decisions can be made going forth. Engage with our clients on a regular basis as a result of the numerous social events we host during the year. Andrew Whalen is the Chief Executive Officer of Whalen Financial. 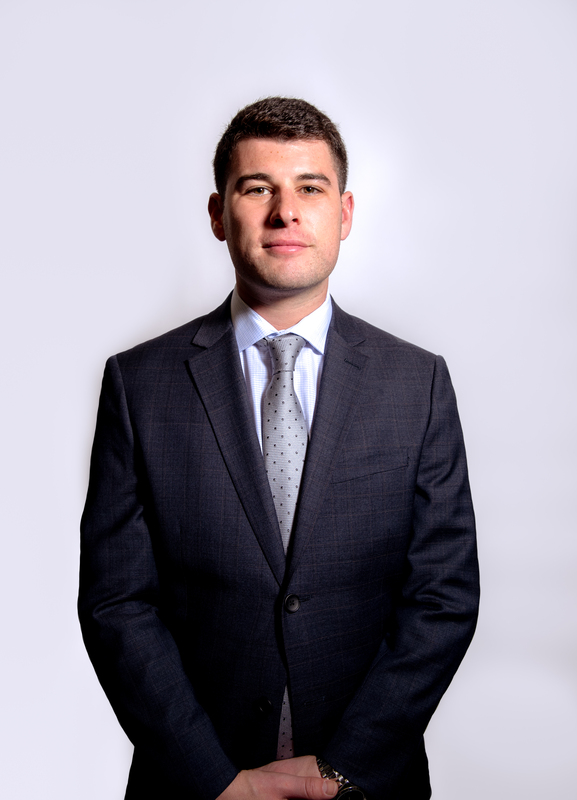 Andrew grew up in Southern Nevada and Utah and was raised in the financial advisory business. He started investing by the age of 13. Learning the ropes from his father, who led the Whalen Group, he co-hosted a weekly radio program with his father called “Let’s Talk Money” on KDWN-AM, which ran from 1981-2007. 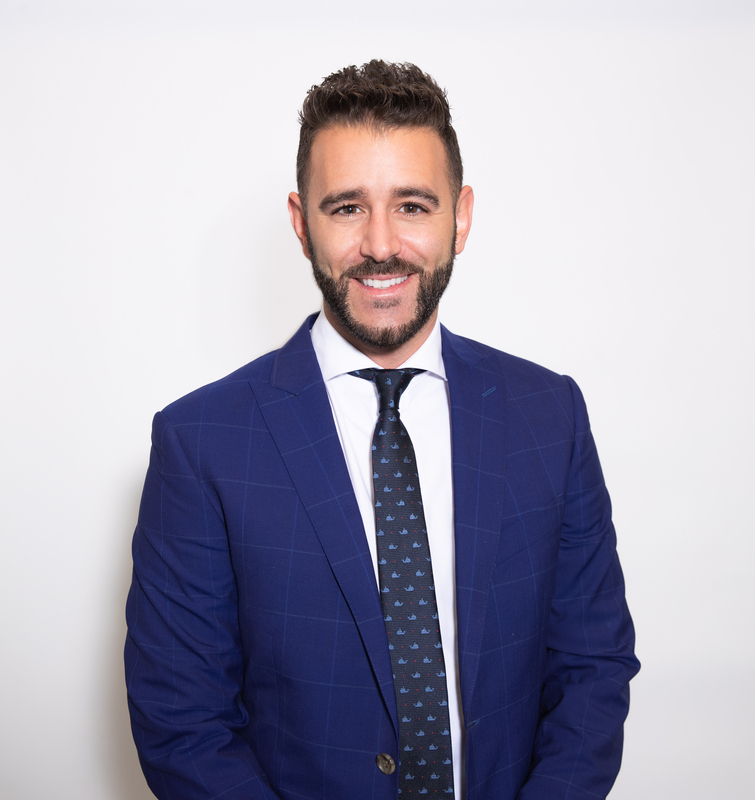 His experience and business acumen, honed from a very young age, has allowed him to navigate the hurdles of the industry while connecting with clients of all ages and backgrounds. In 2010, Andrew Whalen purchased the Whalen Group from his father and transitioned it into a true wealth management firm that focuses on taxes, estate planning and wealth and investment management. 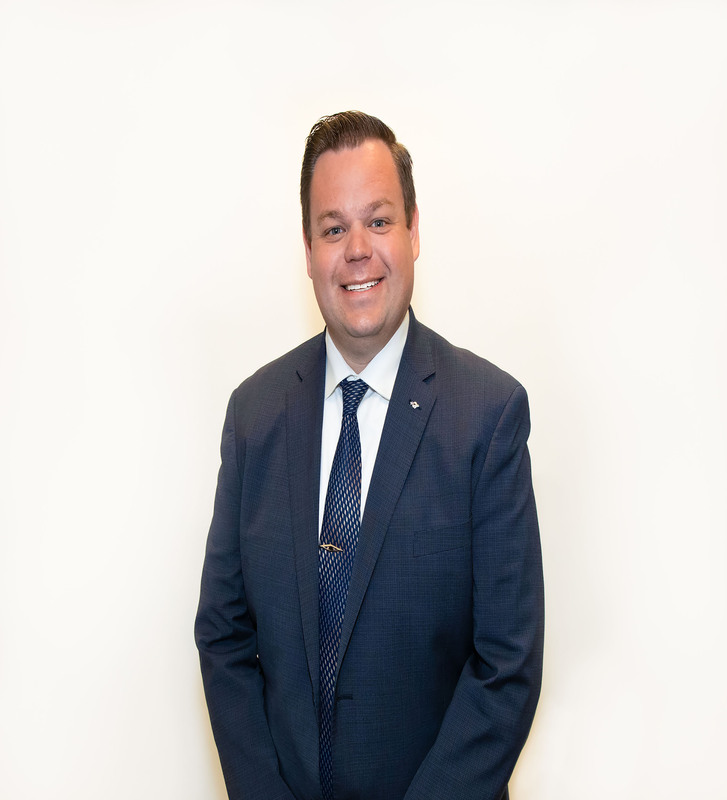 From the beginning of the transition, Andrew has grown the business by focusing his attention on white glove client services and the utilization of technology. He sees this as a key advantage in producing results for his clients. Andrew graduated from Purdue University. He currently holds FINRA Series 7, 63 and 65 licenses, and is a licensed Nevada Life and Variable Insurance Producer. Austin recently graduated from Duquesne University with a bachelor’s degree in corporate communications. While at Duquesne, Austin was a member of the National Honor Society in addition to playing football for the Dukes. Since graduating, Austin has held marketing positions where he displayed a strong ability to service his corporate clients and manage marketing campaigns. At Whalen Financial, Austin is responsible for client communications and coordination of our social and educational client events as well as planning our public events for the community. Away from the office, Austin enjoys spending time with friends and family, lifting weights and coaching athletic performance classes for athletes of all ages. 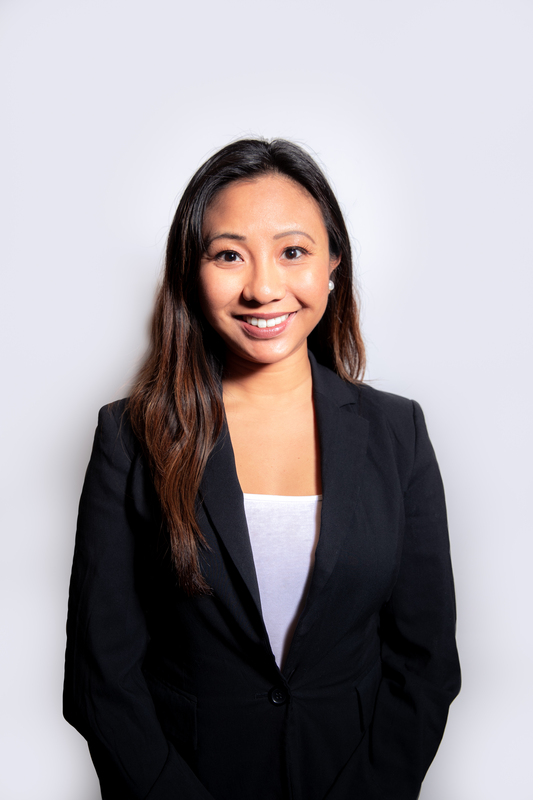 Carmela joined Whalen Financial in November 2018 as an Administrative Assistant. She began her career in the financial industry in 2009 and worked with several Investment Banks on Wall Street. She has experience as a client operation associate and quickly worked her way up as a compliance officer. As a positive individual, she looks forward to assisting clients and her team to ensure we accomplish the ultimate goals and initiatives. Carmela was born and raised in New Jersey. Away from the office, she enjoys spending time with her husband and her dog Chewie, kickboxing and cooking a variety of dishes. 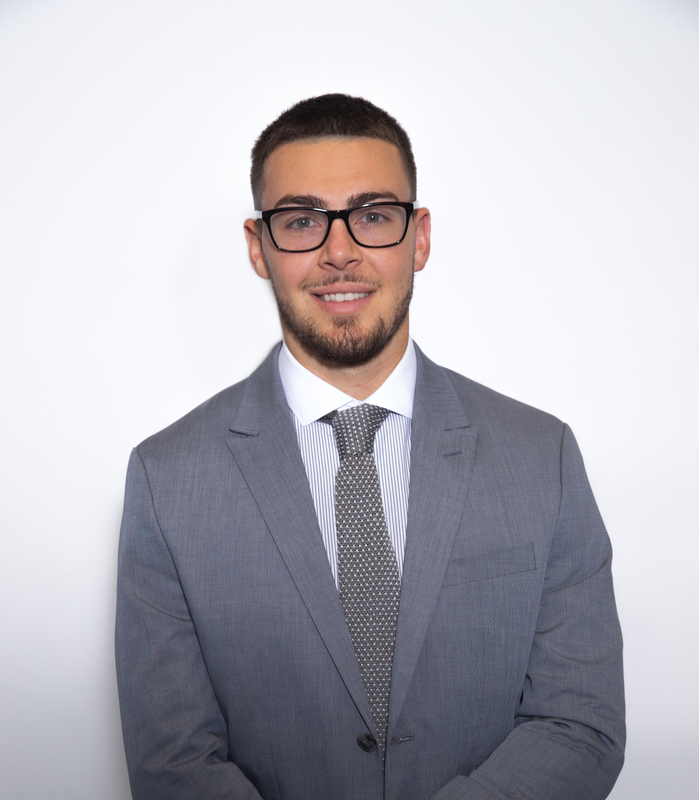 Max joined Whalen Financial in September 2018 as a Marketing Associate. Growing up in the Las Vegas valley, Max acquired a deep understanding of the the local community and its complex dynamic. He worked in various roles within the hospitality industry creating and enhancing guest experiences. He is currently attending UNLV obtaining his Bachelor's degree in Business Marketing with a minor in Communications and plans to graduate in Spring of 2019. Outside of the office, Max is a music enthusiast and loves attending live shows with friends wherever he can. Whether playing or watching, the sport of soccer is his favorite pastime. Born and raised in Casper, Wyoming, Reid Rasner first earned his reputation for integrity in business as a young entrepreneur. As the owner and operator of a glass construction company at only 18 years of age, Reid quickly established himself as a client-centric professional, relying upon a customer-focused business model to grow his firm to the state’s largest glass contractor in just a few years. After completing a degree in Theatre at Casper College, Reid was awarded degrees in English and History by the University of Wyoming in 2014. Leveraging experience, education, and a strong personal ethic, he soon became one of the state’s top Commercial Real Estate executives, eventually extending his operational arena nationwide in service to both first-time home buyers and high-profile investors alike. Relocating with his family to Las Vegas in 2016, Reid expanded his investment acumen from real estate to financial markets, and was recruited by a large wire-house brokerage firms. As a Wealth Advisor, Reid holds FINRA series 7 and 66 licenses in Nevada and other states, and is a licensed Nevada Life and Variable Insurance Producer through LPL Financial. 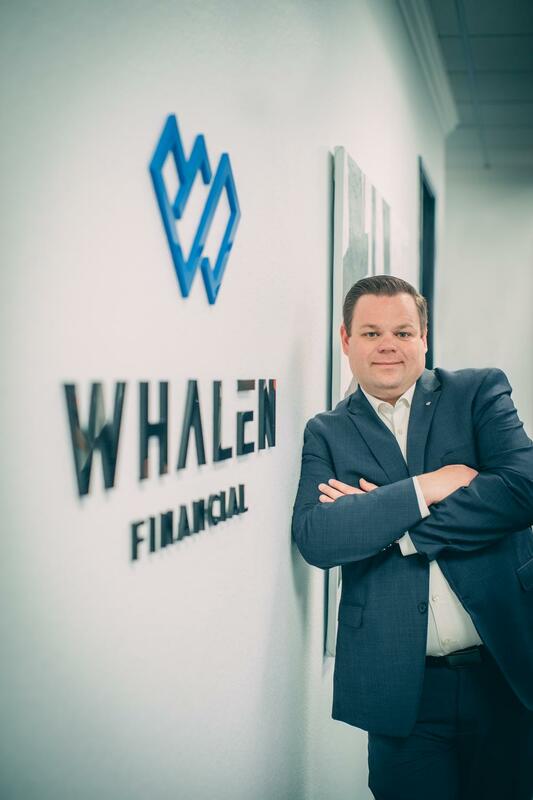 Seeking an opportunity for a more intimate relationship with his clients, Reid joined Whalen Financial in 2019. 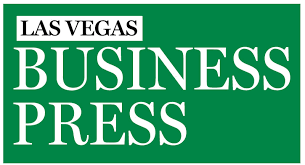 He is excited to combine his Main Street roots and frontier sensibilities with Whalen’s reputation for 5-star service in building his practice for Las Vegas locals and beyond. Outside the office, Reid is a private pilot and aviation enthusiast, a lifelong member of the Shriners, and a terrible golfer. The father of two dogs and husband of 7 years to a local police officer, Reid is proud to be working on adopting children as well, under the strong belief that every child deserves a loving and prosperous home. For that reason, he is eager to extend his professional expertise to your home as well. Al Whalen is Chief Executive Officer of the Whalen Group. 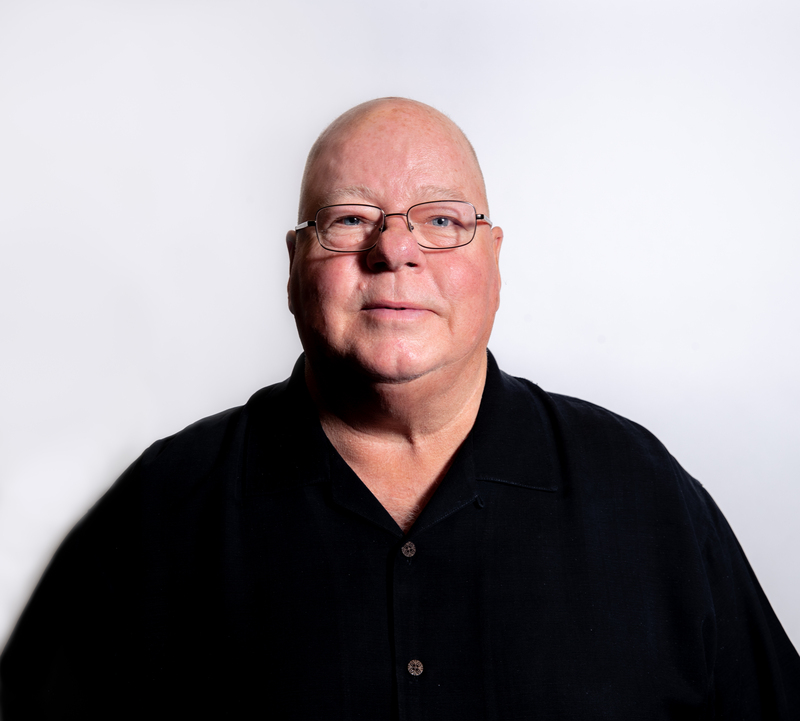 Al is a Certified Financial Planner and is enrolled to practice before the Internal Revenue Service. He has lectured at the University of Nevada Las Vegas and at the College of Southern Nevada on taxation and investment strategies. For over 26 years, Al hosted a twice weekly radio show, “Let’s Talk Money”, were listeners could ask questions about; stocks, bonds, mutual funds, the markets, the economy, income and estate taxation, retirement planning, social security or any money related issues and Al would answer their questions. 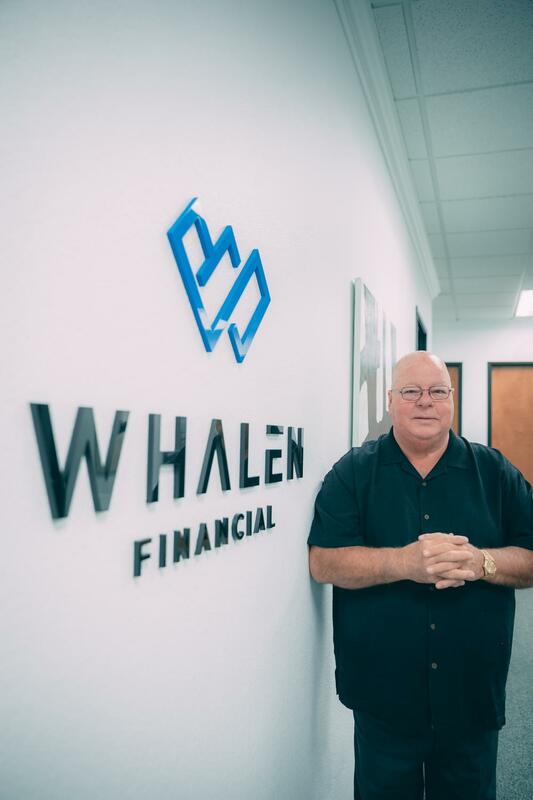 Mr. Whalen is a member of the National Association of Enrolled Agents, the National Society of Accountants, and the Financial Planning Association. Al is a national speaker on taxation and recognized authority on estate and charitable planning concepts. Consumers Research Council of America recognized Al in the 2005-2008 editions as one of the Nation’s best Financial Planners. Al is a board member of the Panguitch Foundation for Education and the Whalen Foundation for Education. He is a Board member emeritus of the College of Southern Nevada Foundation and one of the founding board members for the Institute for Real Estate Studies Foundation at the University of Nevada, Las Vegas. In 2000 Al received honorary degree of Humanities from the College of Southern Nevada for his commitment to education. In 2001 the Association of Fund raising Professionals recognized Mr. Whalen as a “Spirit of Giving Honoree”. In 2010 both Al and his wife Jeanne were recognized as Legacy of Lifetime Achievement Honorees by the CSN Board of Trustees. Whalen Financial "In The News"